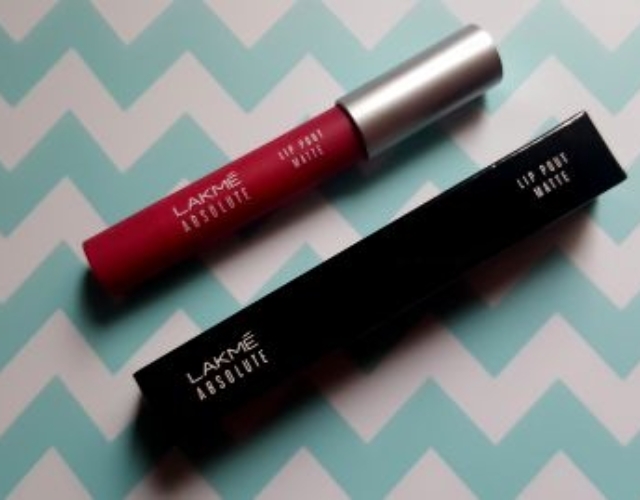 For this Valentine’s day there is no better way to celebrate than with a wonderful lip colour, at least that’s what I think. 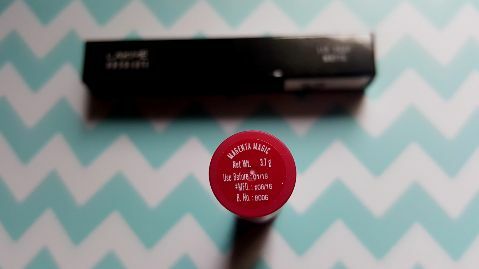 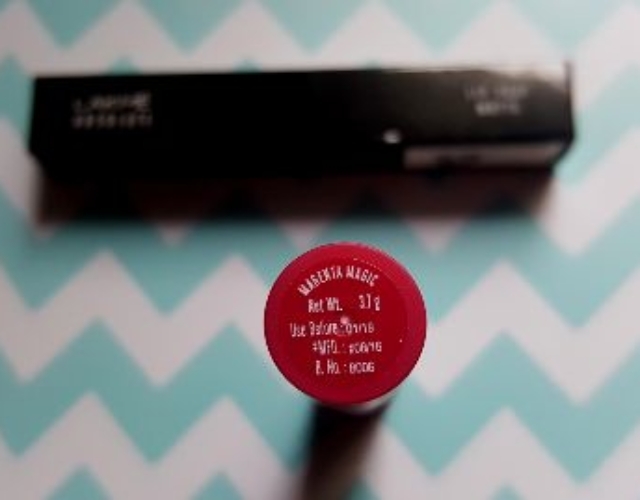 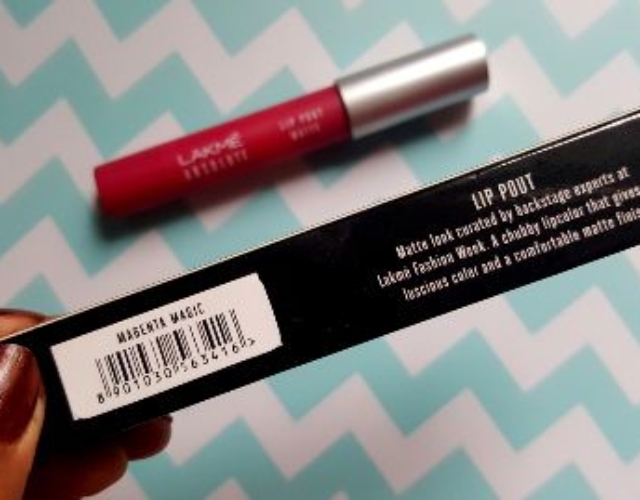 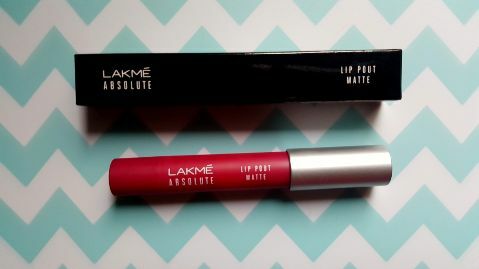 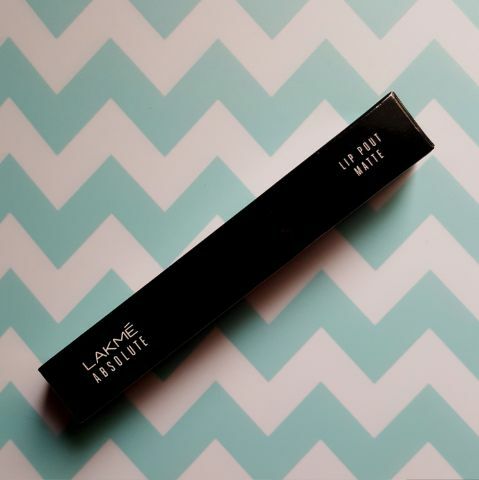 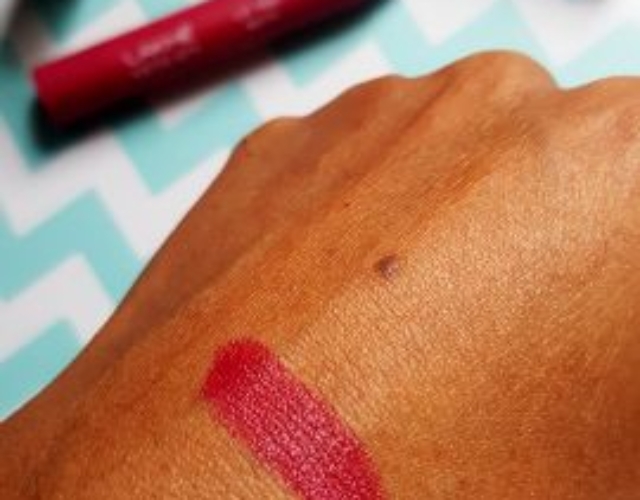 At the moment I am obsessed with Lakmé Absolute Lip Pout – Matte! 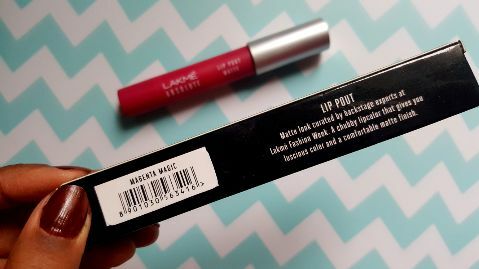 Since I don’t have the opportunity to buy Indian make-up brands in Poland, I did a little splurge during my trip to India in December. 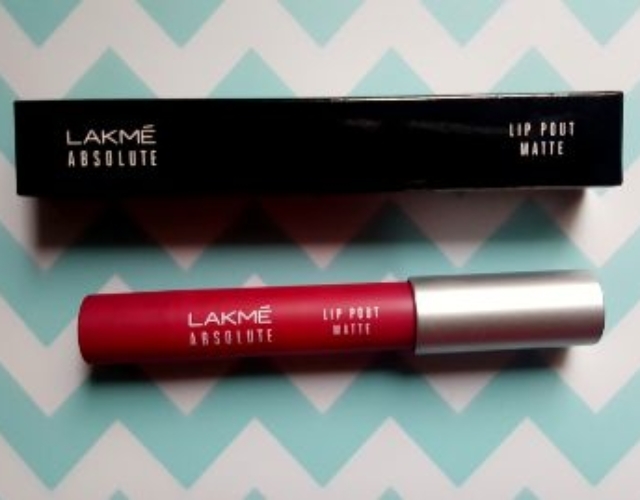 Since then, I have been wearing it on almost all occasions. 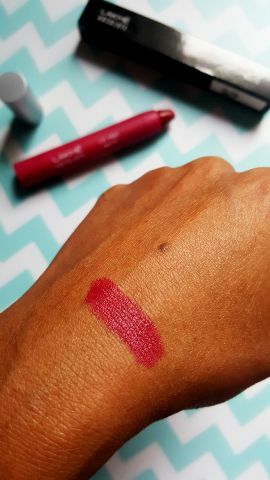 I wanted to purchase a chubby stick from Clinique or other drugstore brands here in Krakow but never got around to it. 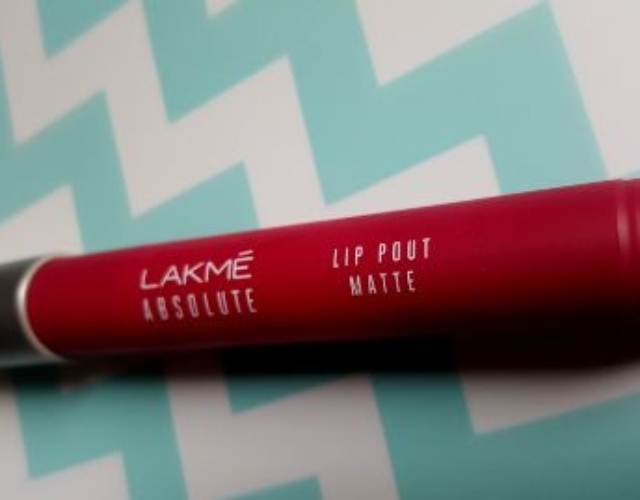 Some colours and shades I find are different to Indian skin tones. 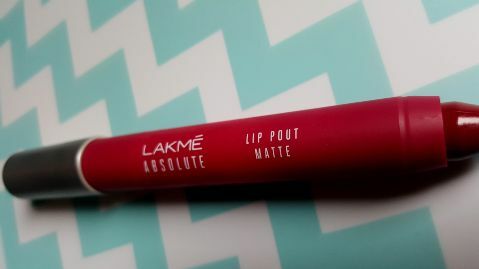 Lakmé is a very popular drugstore makeup brand in India and one of my favourite brands. 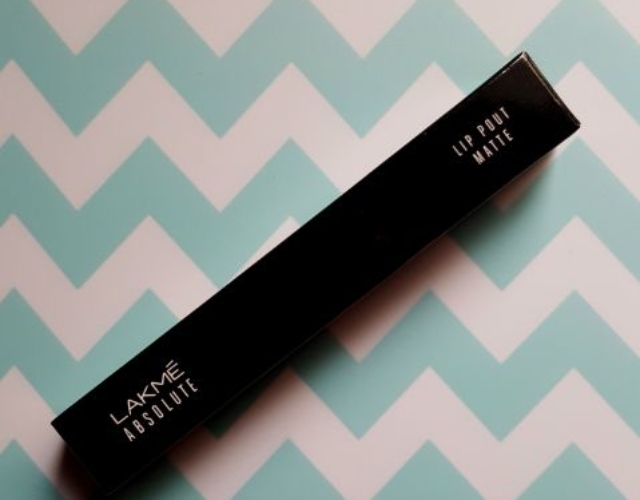 They are a huge influence on Indian makeup and beauty scene and are hosts to India’s Fashion Week! 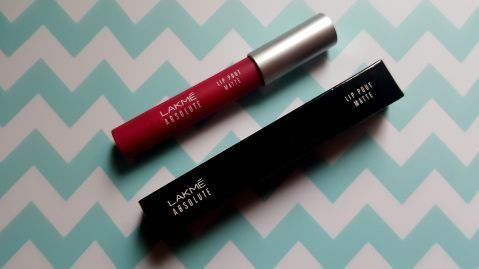 Happy weekend in advance as I am heading to a neighbouring country for a short weekend getaway!